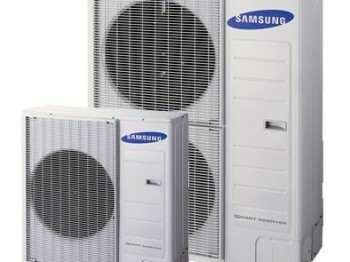 Suppliers have sold more Samsung Heat Pumps in Dec than in the rest of 2012! Why not consider this renewable source of heating for your property. Installations conducted now will still be eligible to receive the Renewable Heat Incentive when it is launched in Summer 2013.